This past Thursday, Tim Cook, CEO of Apple, announced that he is in fact gay. I need to thank my friend and LGBT ally, Jennifer Carey, for inspiring me to write this story. While there are some that have heard this news and have responded with “so what, how does this impact Apple?” I would offer that it is still exceedingly significant when a high profile person comes out. The more visible we are individually and collectively, the stronger we are as a community. 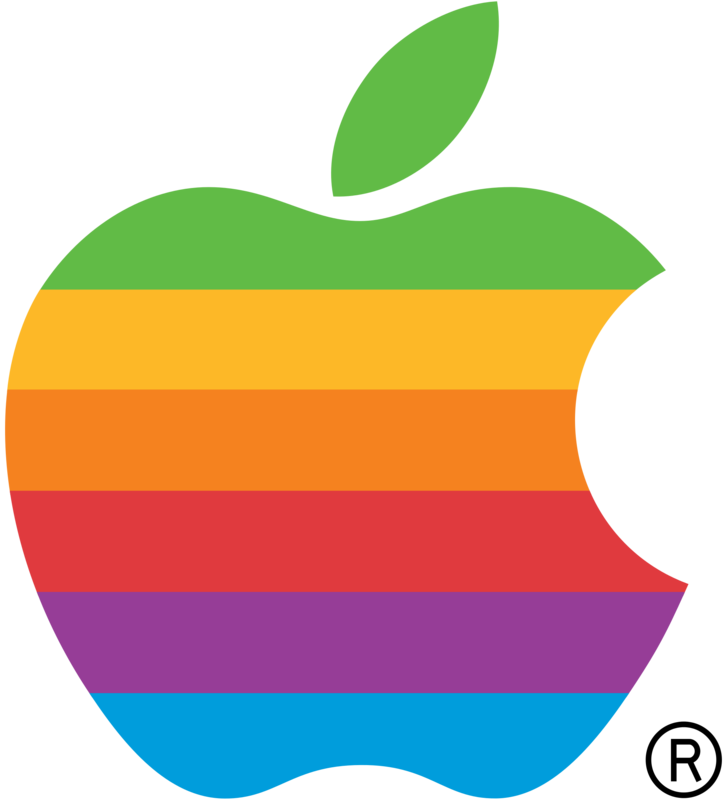 For Apple, it sends a message around the world that Apple is a company that is safe for LGBT folk. I don’t consider myself an activist, but I realize how much I’ve benefited from the sacrifice of others, so if hearing that the CEO of Apple is gay can help someone struggling to come to terms with who he or she is, or bring comfort to anyone who feels alone, or inspire people to insist on their equality, then it’s worth the trade-off with my own privacy. Well said! I would add that Cook’s level of risk was minimal at best. Sadly, the level of risk to be out at work is too great for too many of our LGBT family. 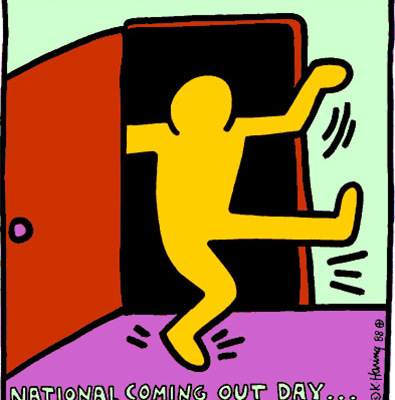 I hope today will be a reminder of how we can support people who are out and encourage people to become visible. …may prevent more than 600,000 registered Texas voters (about 4.5 percent of all registered voters) from voting in person for lack of compliant identification…A sharply disproportionate percentage of those voters are African-American or Hispanic. Racial discrimination in elections in Texas is no mere historical artifact. Both Justice Kagan and Justice Sotomayor joined Justice Ginsburg’s dissent. 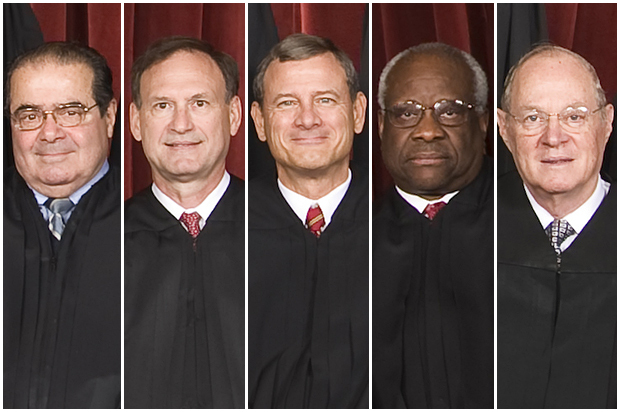 I want to believe there is hope that this court’s majority will soon gain a better understanding of their jobs and of civil rights. Thank you to my friend and staunch LGBT ally Jennifer Carey for pointing me to this Bigot of the Week, a sad snapshot of just how far we have to go on the road to equality and why celebrations like National Coming Out Day are still very necessary. Every year for decades Juniors and Seniors at Vincennes Lincoln High School in Vincennes, IN have been invited to participate in an annual New Years Eve Ball, with the restriction that the event is for “couples only.” Sadly, since 2004 the invitations have clarified that only “traditional couples” are welcome. Wow! That’s some harmfully loaded and coded language. Just in case anyone was uncertain about that language, the charmfree Lincoln High School Super Straight Alliance has tweeted “We don’t cheer for queers!” and used the tag #StraightPower. So much for equal access at this public institution. The group that organizes the party every year hides behind the fact that the Ball is funded by parent contributions and held off campus. Those facts do nothing to change the fact that the Ball is inherently bigoted and damaging to LGBT students. Invitations are distributed at school; the yearbook publishes pictures of couples at the Ball every year; the university that hosts the Ball is ALSO a public institution. Whatever defensive posturing and sickening sidesteps the hosts use, this event discriminates. That’s the most important detail, making all the quibbling over who funds the event and where the students dance immaterial. LGBT couples are told they aren’t welcome, forced to accept that they are second class citizens. That damage is a lesson that will last for years after high school is just a distant memory. Bigotry is bigotry, even in fancy dress.